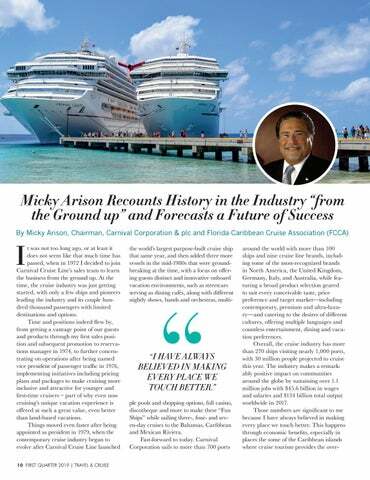 The cruise port of Curaçao, located in the Southern Caribbean, ranked number one on Cruise Critic's list for the southern Caribbean region, with a ﬁve out of ﬁve Cruise Critic editor rating. Popular excursions at Curacao, include a private beach break excursion, world class diving and outdoor adventures. The colorful downtown shopping area with its beautiful UNESCO World Heritage historic buildings. The recently completed Willemstad cruise infrastructure expansion enables the port to welcome the latest generation of cruise vessels. 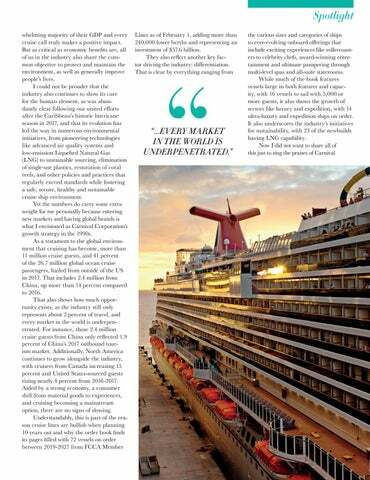 Our cruise terminals oﬀer many amenities for the convenience of our visitors, ensuring an enjoyable experience. 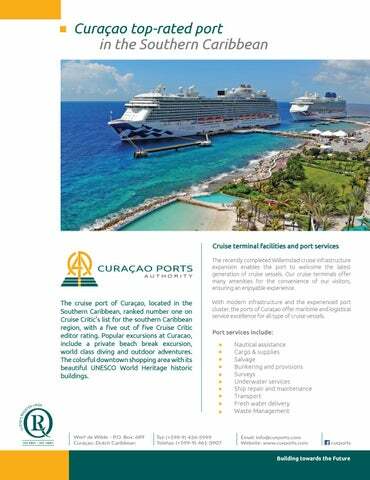 With modern infrastructure and the experienced port cluster, the ports of Curaçao oﬀer maritime and logistical service excellence for all type of cruise vessels.